The exact origins of licorice growing in England remain uncertain. However, there are records of monks growing the crop for the gentry beginning in the early 16th century. By the 18th and 19th century the root was being used to flavor water and confectionary experimentation had begun stemming from the town of Pontefract where the crop was grown. 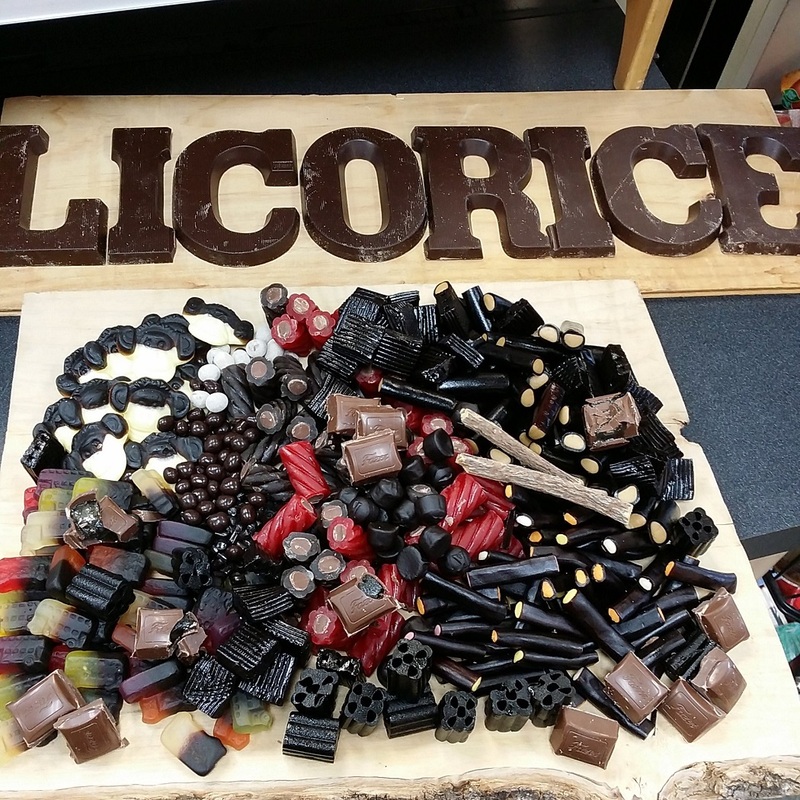 Pontefract is home to both an annual licorice festival and a licorice museum. Between AD 50 and 70 Dioscorides wrote a five-volume book in his native Greek, known in Western Europe more often by its Latin title De Materia Medica ("On Medical Material"), which became the precursor to all modern pharmacopeias. In the volumes he coined the term ‘Sweet Root’ for licorice root which is still in common usage today. Alexander the Great supplied his troops with rations of liquorice root whilst marching because of its thirst-quenching qualities. ‘Salty’ licorice for the most part is actually flavored with ammonium chloride which tastes more of ammonium than salt. In Scandinavia and northern Europe they call licorice with ammonium chloride salmiak or salmiakki. The combination of ammonium chloride and licorice root has a history of being used as a cough medicine, it is unclear who first combined the two. One of the most famous still in production is IFA pastilles from Norway which was formulated for and endorsed by the opera singer Ivar F. Andersen in 1930. Native Americans used the root food and for medicine. In fact, Meriwether Lewis commented that it tasted like a sweet potato after trying licorice root. The root is approximately 40 times sweeter than sugar. Licorice root is naturally brown. NATURAL COLORS LICORICE ALLSORTS MIX PRICED PER LB. Italian Liquorice Amarelli Assabesi Gums 100g -3.5 oz Amarelli Liquorice Italian Licorice from Calabria - liquorice gums flavored with anise. AMARELLI ITALIAN BIANCONERI 100% PURE LICORICE WITH MINT AND VANILLA FLAVORS COATED WITH SUGAR. WHITE TIN WITH TWO CHILDREN AND MOUNTAINS. AMARELLI BLACK LABEL 40g Made from select high quality licorice root for enhanced flavor. AMARELLI FAVETTE MENTA MINT LICORICE TWO TONE GREEN TIN 40G. PRODUCT OF ITALY. AMARELLI LICORICE SALT 150G. FIOR DI SALE ALLA LIQUIRIZIA. PRODUCT OF ITALY. AMARELLI MORETTE 100G - 3.5 oz Italian Orange Liquorice chewy, with a hint of orange essence. AMARELLI ITALIAN 100% PURE LICORICE FLAVORED WITH ANISE. PRODUCT OF ITALY.